Handcrafted by skilled glass blowers, the medium Amelia Table Lamp by Heathfield & Co is available in three jewel-coloured options - Emerald, Claret and Midnight. 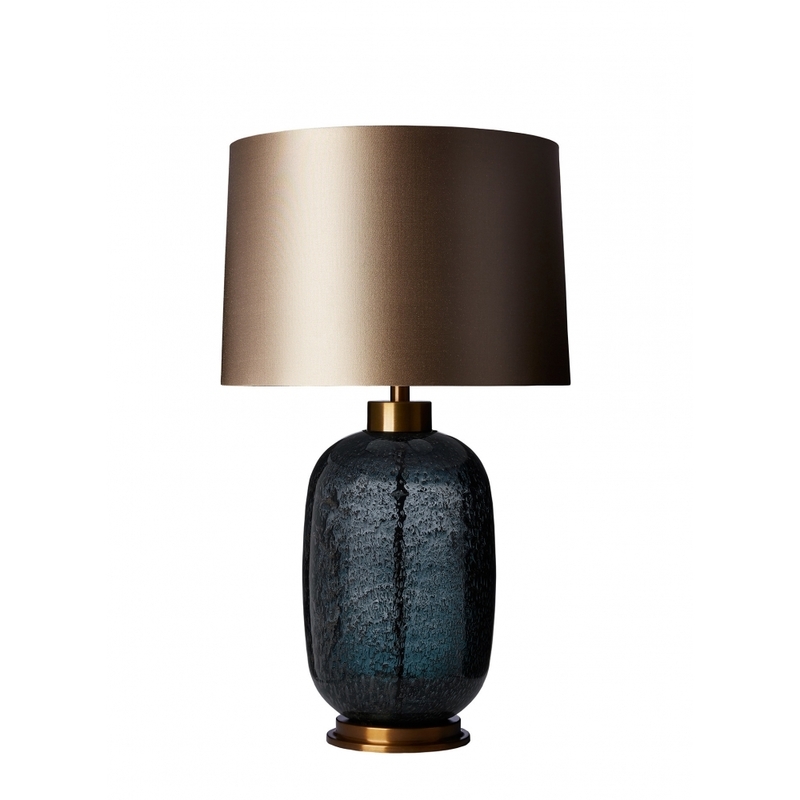 The design features volcanic frit glass detailing complemented by an antique brass collar and base. With each lamp entirely unique, create a focal point in a bedroom or living space. Get in touch with our team of experts for advice, tips and samples.